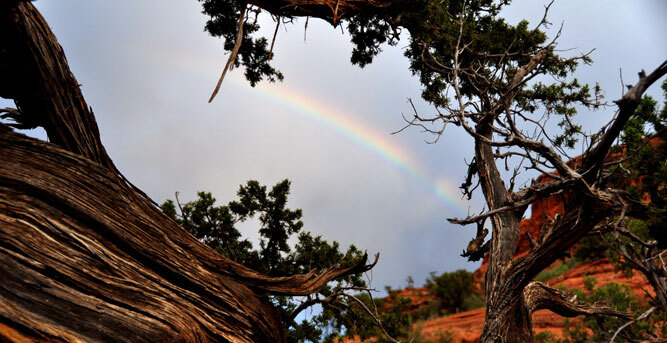 Summary: Fay Canyon is a great trail for the whole family. Unlike many trails that require you to go “down, across and up” numerous arroyos (dry creeks), Fay Canyon is actually relatively flat. It is one of those trails that starts out good and keeps getter better that further you make your way back into this box canyon. The high red rock cliff walls coupled with the large oak and juniper trees make this a great trail year-round. Summary: Deadman’s Pass is a splendid, easy hiking trail that provides excellent views as you pass between Boynton and Mescal Mountain. This trail also serves as an excellent “connector” trail between Boynton Canyon, Long Canyon and Mescal Trail. While most will begin the trail at the Boynton Canyon Road trailhead, there is an option of parking on Long Canyon Road and taking either the Long Canyon Trail to Deadman’s Pass or my preference is taking Mescal Trail to Deadman’s Pass. During the busy times of the year it can be difficult to find parking at Boynton since that trailhead is parking for multiple trails. Summary: Honanki Heritage Site is an ancient Native American cliff dwelling and rock art site located west/northwest of Sedona. This ancient site was occupied by the Sinagua from 1150-1300 A.D.. You can imagine the Sinagua living, hunting, farming and raising their families in this setting. The Honanki Site is mainly characterized by pictographs set in two alcoves. While most pictographs are from the Sinagua era (1150-3000 A.D.), some pictographs were found to pre-date this era as far back as 2000 B.C. Honanki Heritage Site is open 7 days a week (except Thanksgiving and Christmas Day) from 9:30am-5pm. 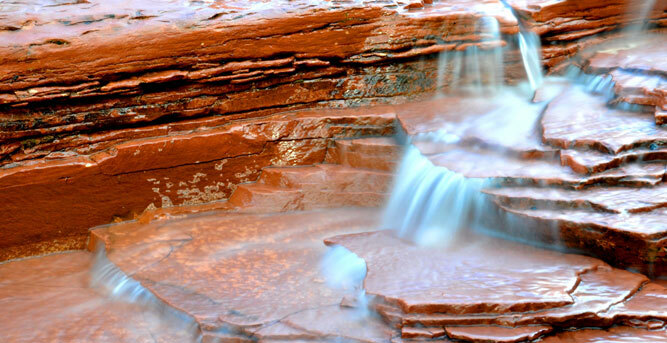 No reservations are required but you will need a Red Rock Pass. Summary: Palatki is one of the two largest cliff dwelling sites in the Red Rock Country belonging to the Sinagua. 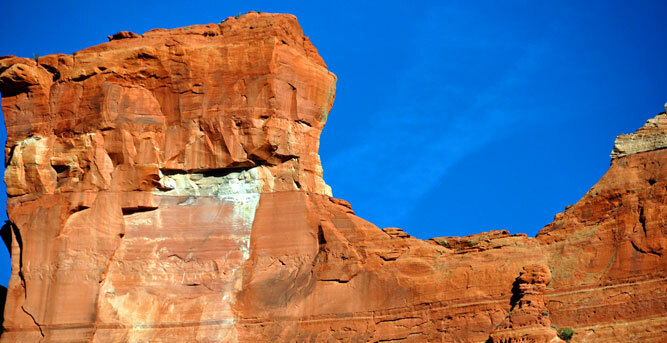 The Sinaguaare thought to be connected to the Hopi Indian Tribe who took advantage of the south facing cliffs when they built their shelters. (In the summer they a shaded for the sun overhead and in the winter are warmed by the sun low on the horizon) While there is much evidence of the Sinagua civilization (pottery, pictographs, farming) from 1150-1300 A.D., there is also evidence (abstract drawings and symbols) from Archaic cultures dating back 3000-6000 years earlier. Reservations and a Red Rock Pass are required for the site. The Palatki Heritage Site provides Ranger guided tours 7 days a week from 9:30am- 3pm. For reservations call 928-282-3854. For additional “Easy Hiking Trails,” go towww.thehikehouse.comor stop by The Hike House and we can help map out the perfect hike for you.